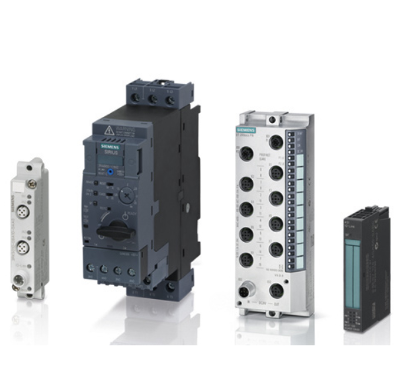 Industrial communication with products and systems from Siemens ensure greater company-wide efficiency. 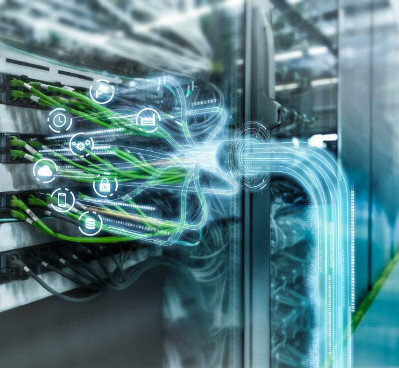 System-wide, high-performance data networks can be implemented that also meet the requirements of the future by means of our first-class components based on proven standards. From simple sensor connecting to plant-wide quality and productions data acquisition and transmission – our comprehensive industrial communications solutions allow efficient integration of all company areas into one coherent system. With more than 50 million installed nodes, PROFIBUS is the leading fieldbus system on the world market and the benefits offered by this universal communication bus system are well appreciated in all industries. 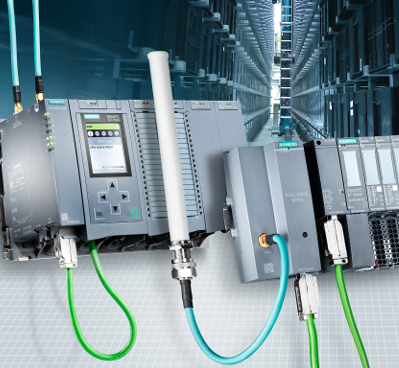 Powerful industrial communication networks are the basis of digitalisation. 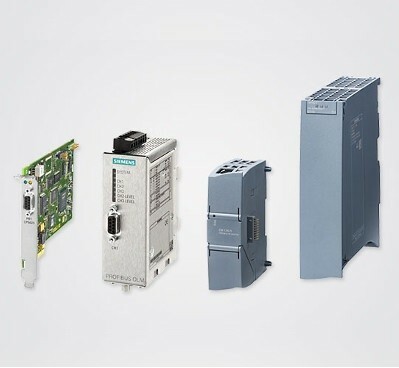 Equipped for all ambient conditions – in our Industrial Ethernet switches portfolio, you are sure to find the right switch for your application. 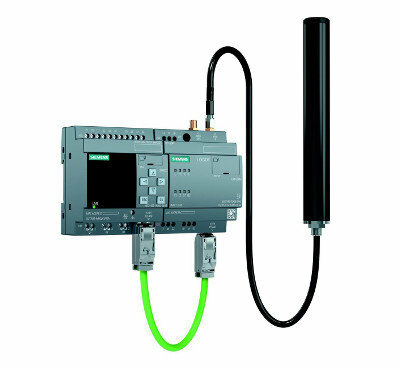 PROFIBUS PA from Siemens is based like FOUNDATION Fieldbus on the same physical bus characteristics. SIMATIC PCS 7 relies on both systems to allow free selection of the field devices. 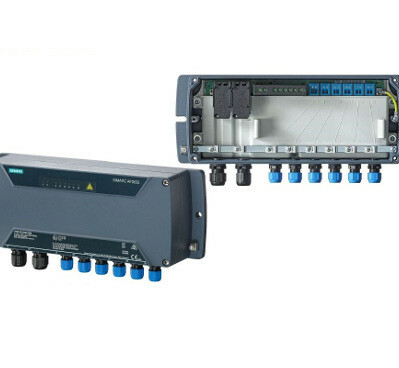 AS-Interface (AS-i) provides you with an effective and powerful bus system which connects all sensors and actuators on the lowest field level with the superior control – with unrivaled ease, safety and integration. The smart connection of sensors and substations to the control level ensures precise and profitable production. The communication standard IO-Link is ideally suited to this purpose. Wireless communication offers many new possibilities for flexible and efficient automation solutions and we offer a comprehensive range of products from industrial wireless communication to remote networks. 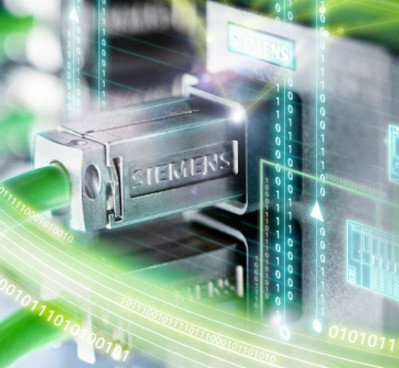 With telecontrol and teleservice, Siemens offers proven solutions for industrial remote communication in public infrastructures, the manufacturing and the process industries. 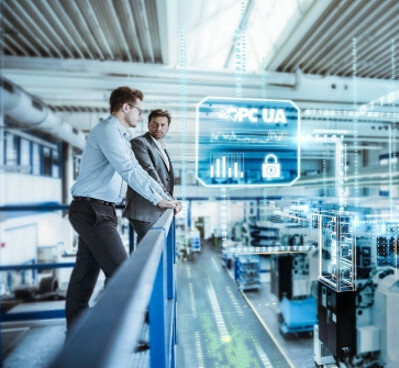 When it comes to networking and standardization or cybersecurity – the requirements for industrial networks are increasing at an ever-faster pace as business enter their path to digitalisation. Interested in our Industrial Communication products?